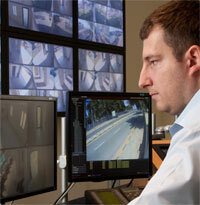 DO YOU NEED AN INDEPENDENT SECURITY CONSULTANT? 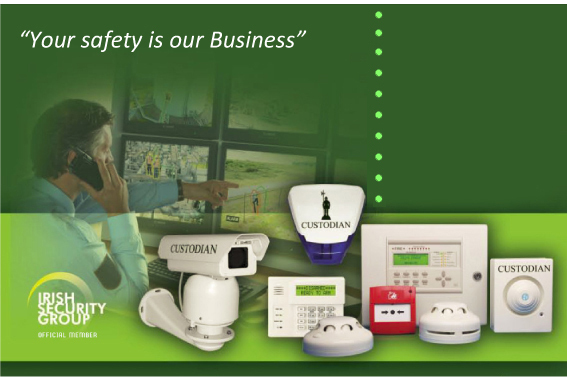 Custodian Electronic Security Systems is an expert in the field of fire, security & safety systems and can advise and assist you to find the best possible solution for your project. We are professional installers specialised fire and intruder alarms, CCTV, access control systems and emergency lighting and cover every aspect from large commercial projects to the domestic market. 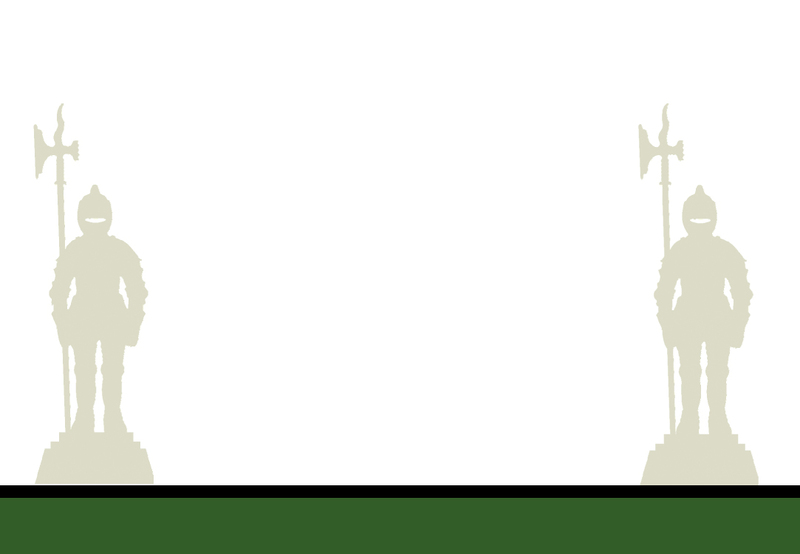 Custodian is a one-stop shop and offers experience, knowledge and advice.